Are you bored with the same old Mario Kart? No, neither are we, but that didn’t stop us from trying out the latest board game entry in the long running series. 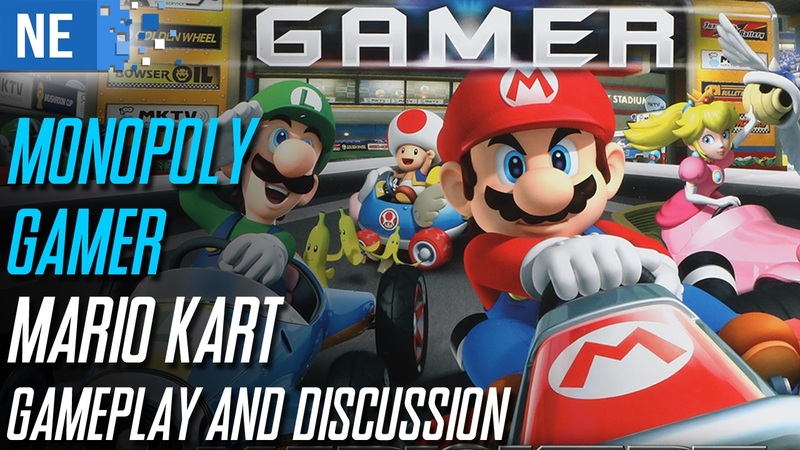 Join us as we try to stay on course and explain why Monopoly Gamer: Mario Kart has our engines revving.